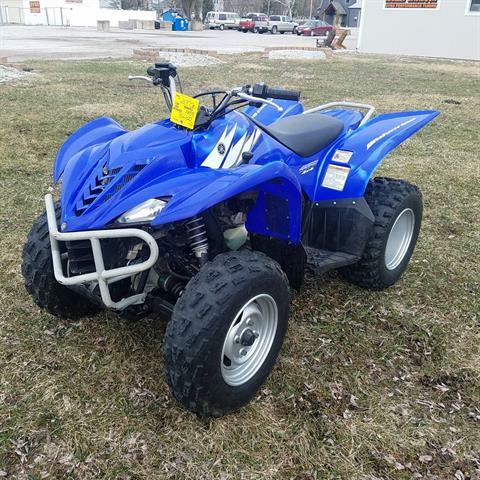 Check out used powersports vehicles for sale at Fun Mart Cycle Center. We also service motorsports vehicles and sell parts and accessories. Don’t overlook manufacturer promotions on new motorsports vehicles, either.